The Singing Men of South Texas (SMOST) Memorial Scholarship for the Study of Church Music Ministry honors former SMOST members who have passed away. 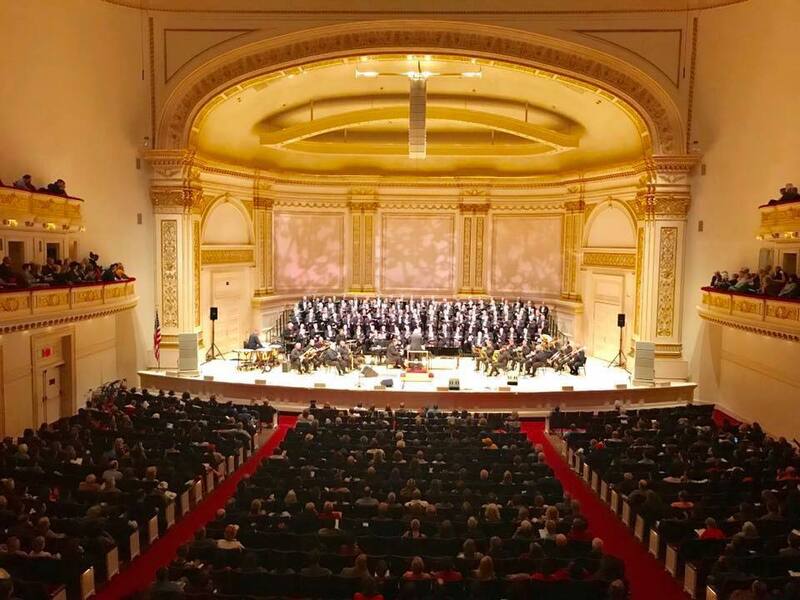 The scholarship shall be presented annually to a student majoring in or studying Church Music Ministry, Worship Arts Ministry or a similar degree program, and who desires to pursue a career in Church Music Ministry upon completion of their studies. The Singing Men of Texas, operating as a ministry of the Baptist General Convention of Texas, is committed to carrying out the Great Commission of our Lord Jesus Christ. In furtherance of this mission, every applicant must provide their testimony and call to ministry as part of the application process. Scholarship recipients shall receive a $1000.00 scholarship for the payment of tuition, books, fees, etc., in a course of study leading to a degree in Church Music Ministry, Worship Arts Ministry, or similar degree. 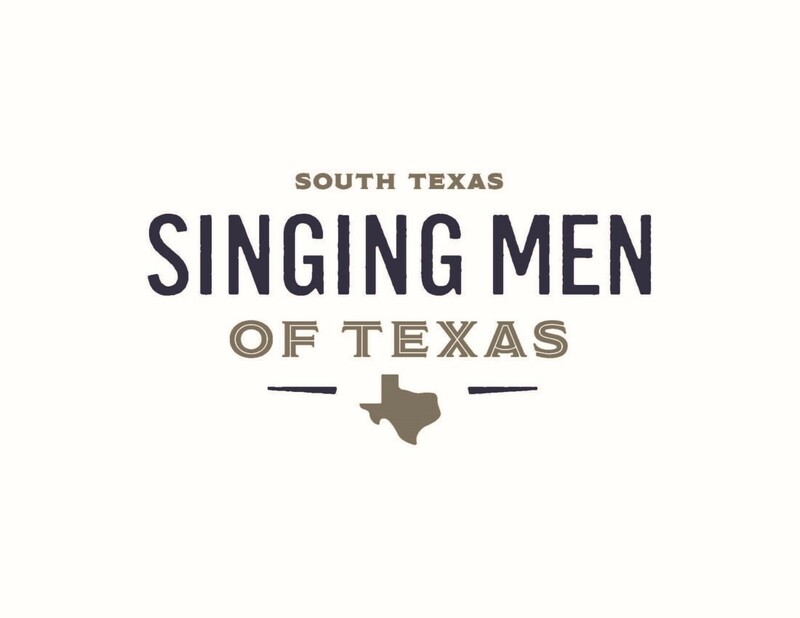 Applications will be accepted from January 1 through May 1 of each year, with submissions accepted through the Singing Men of South Texas website (Singingmen.org) or via mail. The recipient of the scholarship will be notified of the award by the end of June, and an official announcement shall be made the following September at the SMOST concert held that month. Click here for instructions on how to download and fill out the Scholarship Application. Support the local and world wide mission of the Singing Men of South Texas by donating to our Memorial Scholarship Fund You can donate at our local concert, or email us for more information here.